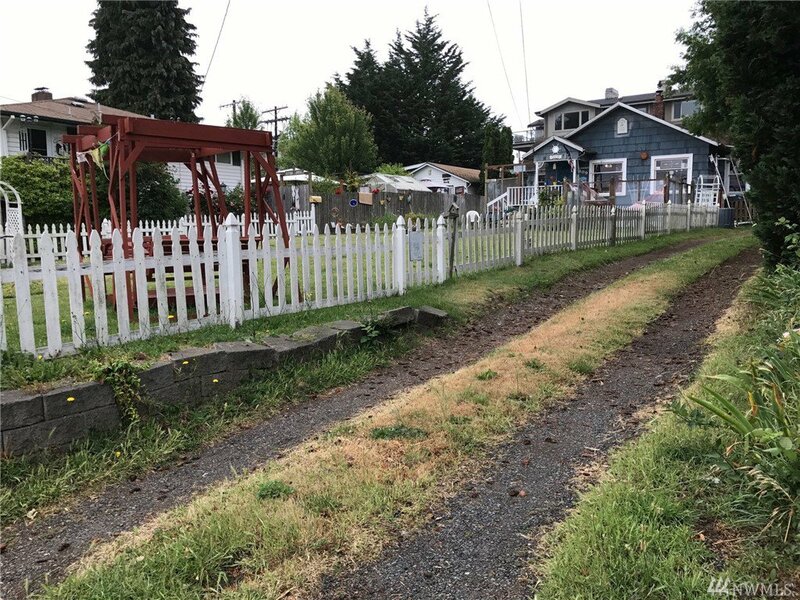 This lot located in the heart of downtown Edmonds can be short plated with 2 homes and a view on the upper level. 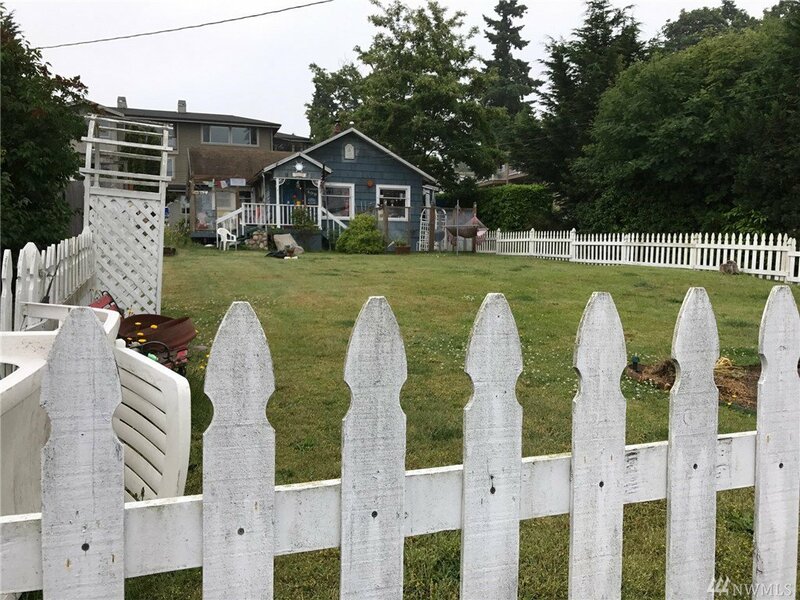 One of the few lots in down town Edmonds averaging $437,500. per lot. Don't miss this opportunity, there are several high quality builders that specialize in the Edmonds area.